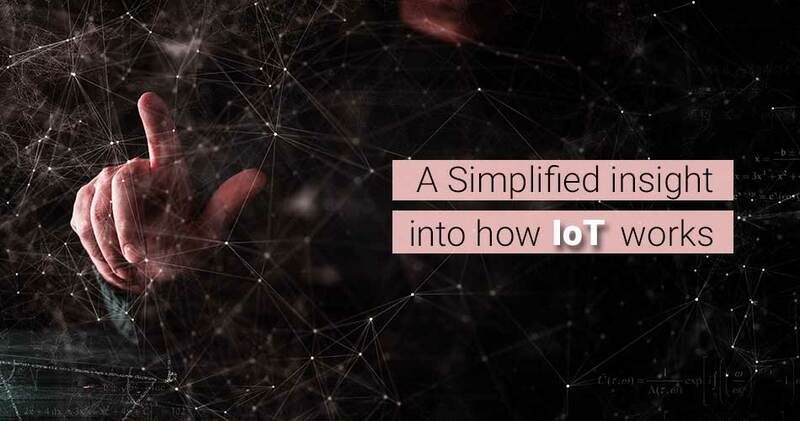 The term internet of things (IoT) is in all the rage these days. 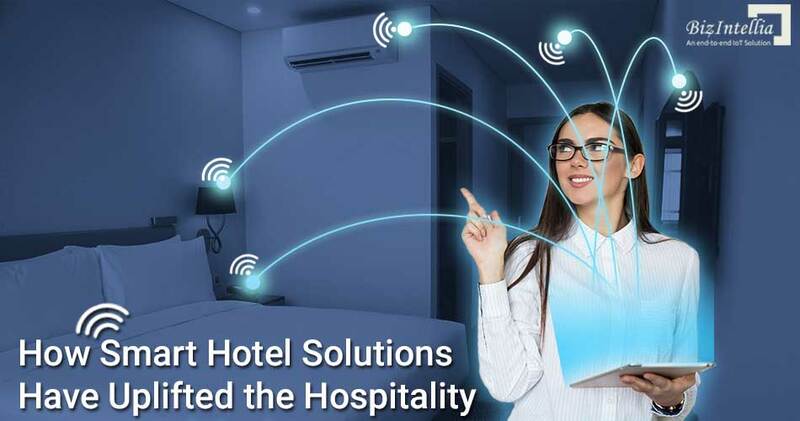 Well, this technology is nothing but the smart devices that are having good connectivity. 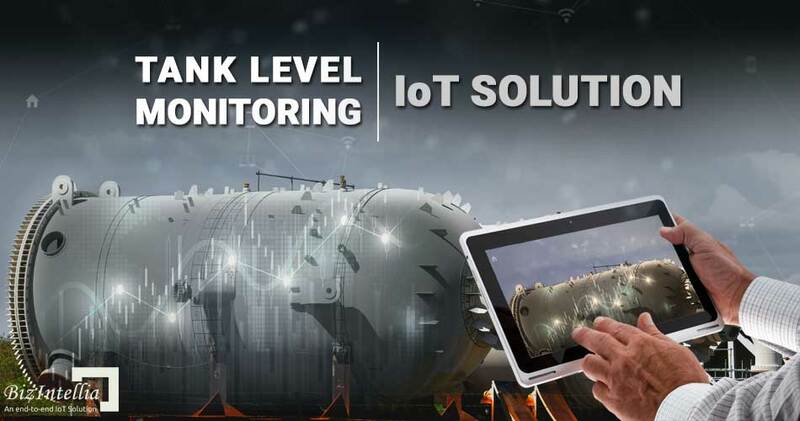 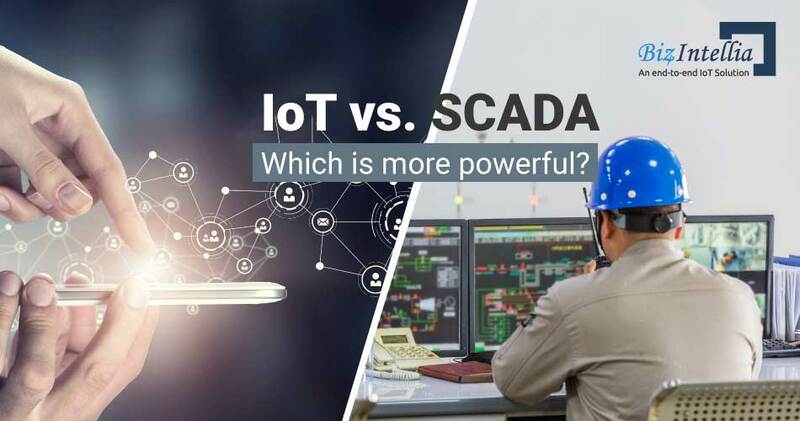 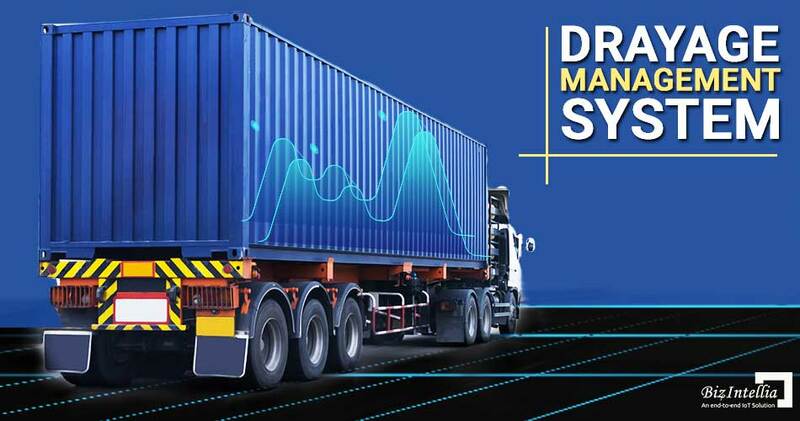 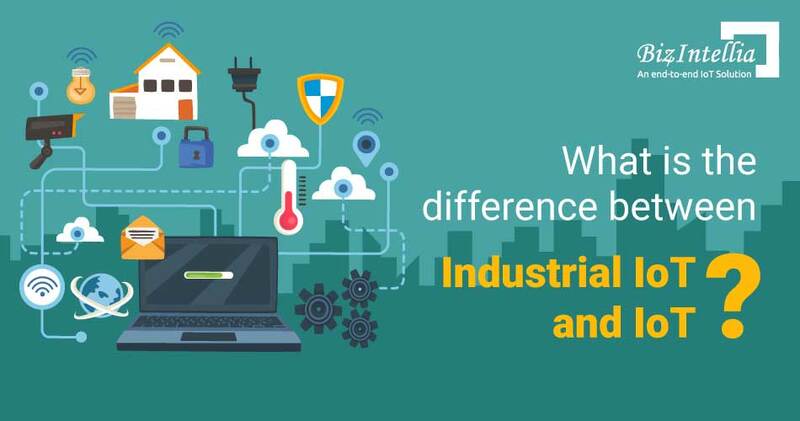 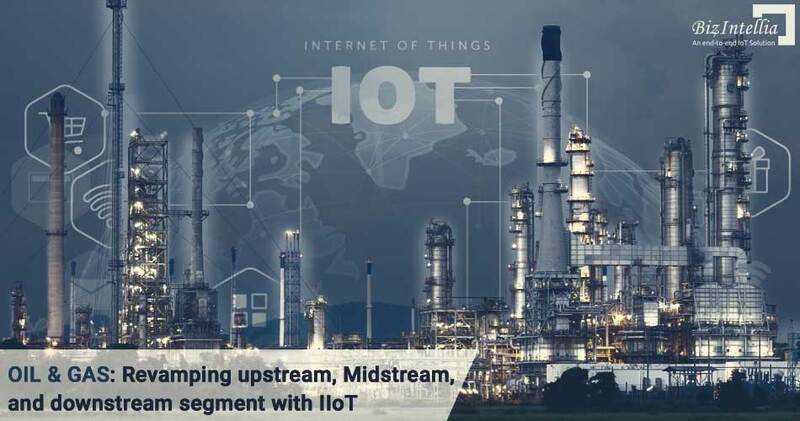 Everywhere you look, almost everywhere, there is one or the other form of supervisory control and data acquisition (SCADA) system on which the whole industrial work is dependent. 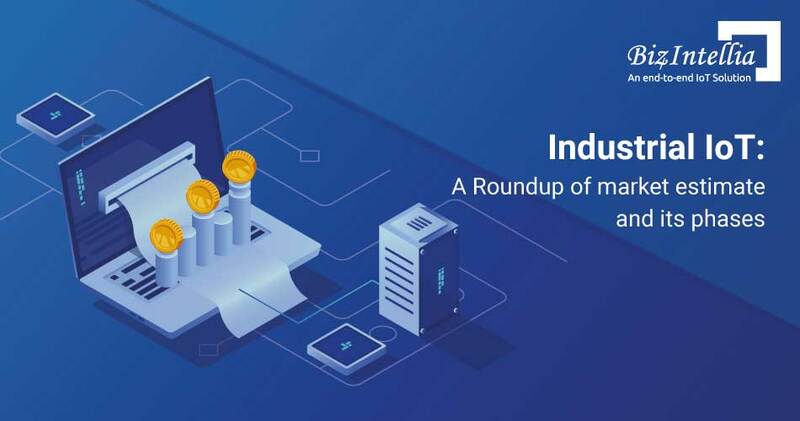 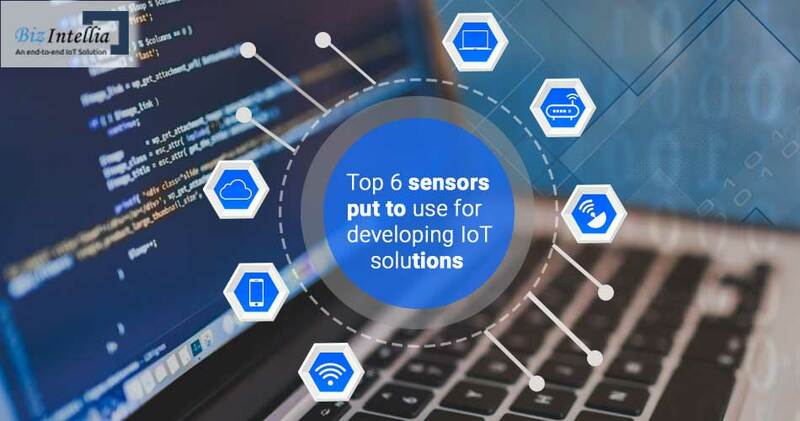 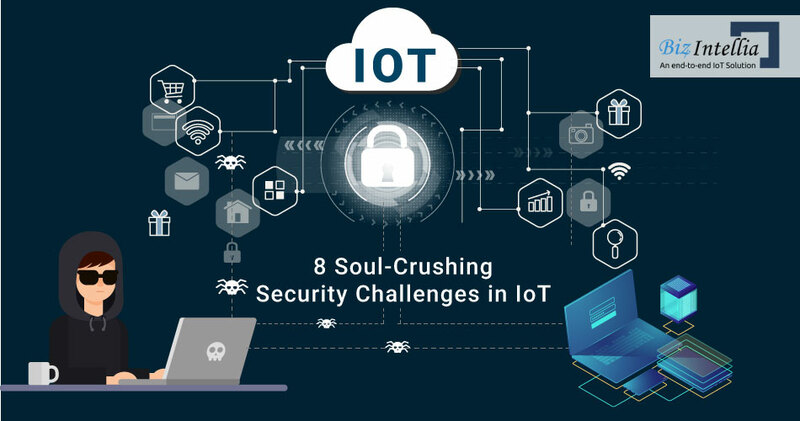 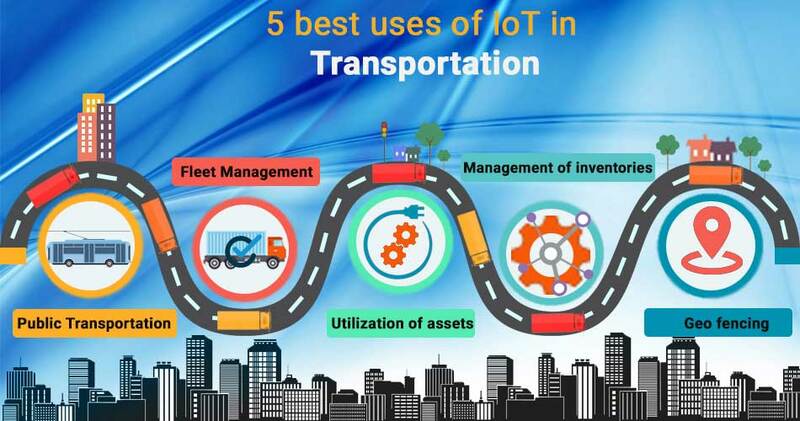 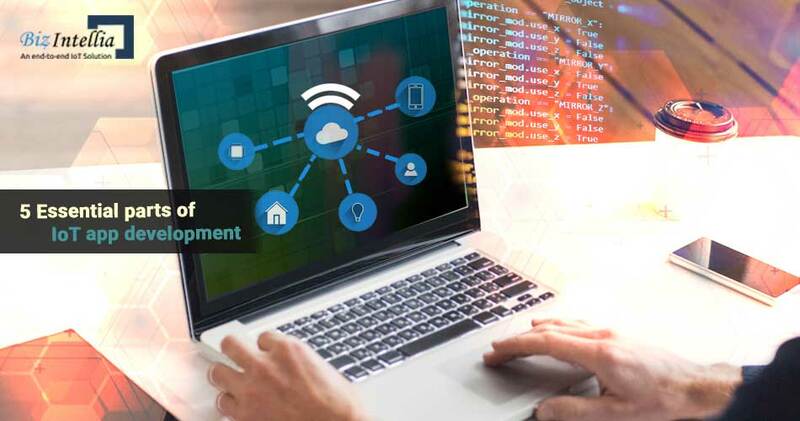 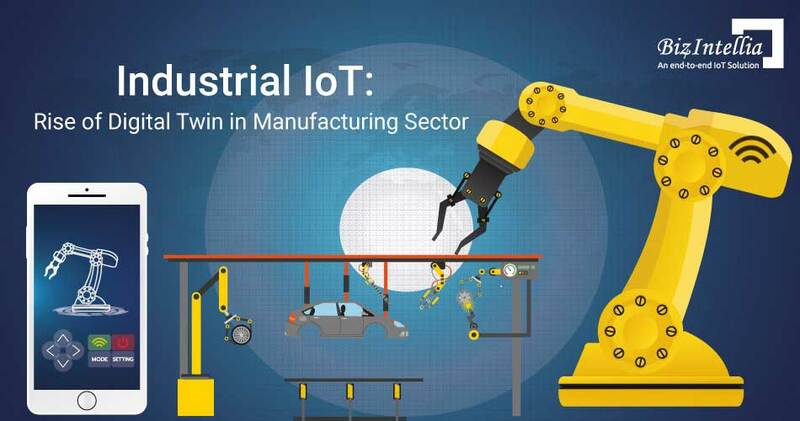 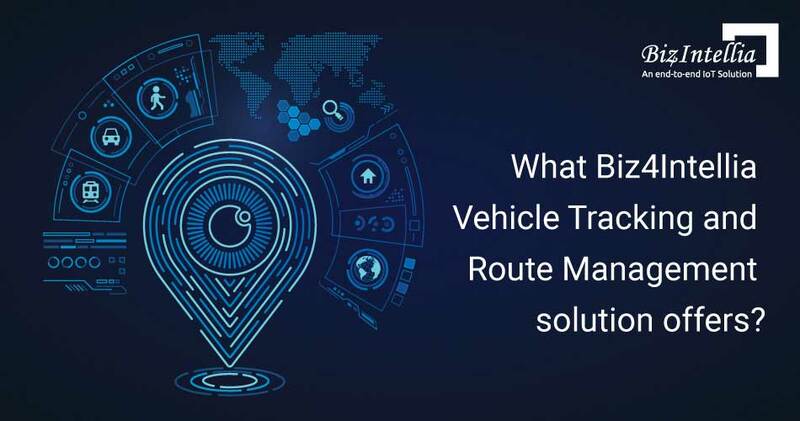 A large number of IoT devices are launching in the world with each passing day, and therefore high security of such devices is turning out to be crucial..
A good quality sensor system, Proper transmissions of data, Gateways and a couple more aspects which are crucial for IoT App Development.